Linda and Tyler go through their highlights from SocialWest 2018 while driving home on the QEII. Hear Linda on AI, Tyler on his presentation and ATB's brand activation, and the comforting pitter-patter of rain on the windshield. 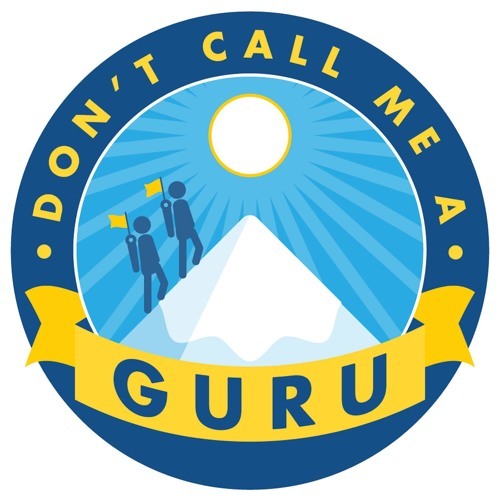 Don't Call Me A Guru is a proud member of the Alberta Podcast Network, powered by ATB.